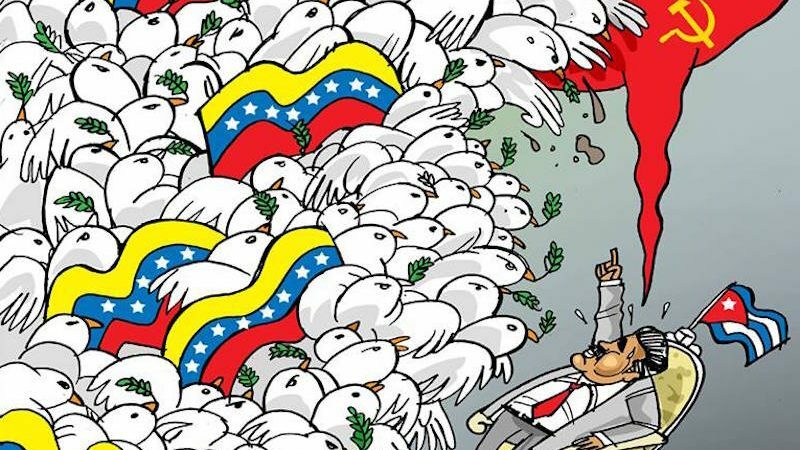 The measure has been qualified as arbitrary; a radical answer to the pressure that looms over Maduro after the almost daily protests that have hit the country since March 30, 2017, when the National Assembly was dissolved , and a sort of “forward runaway ” that pretends to change the game rules to allow him to stay in power for longer. On Tuesday May 2, 2017, the professors of Constitutional Law of Venezuela's Central University pronounced themselves  against the initiative, underlining that the vote should be universal, free, direct and secret; and that even if the president has the right to propose a constitutional initiative, he cannot call to a direct election without a previous referendum. Follow our Venezuela special coverage  with more articles about the latest developments in the country.